The Soul Purpose Profile is the first step in illuminating your path and giving you access to the key insights and breakthroughs you've been looking for. 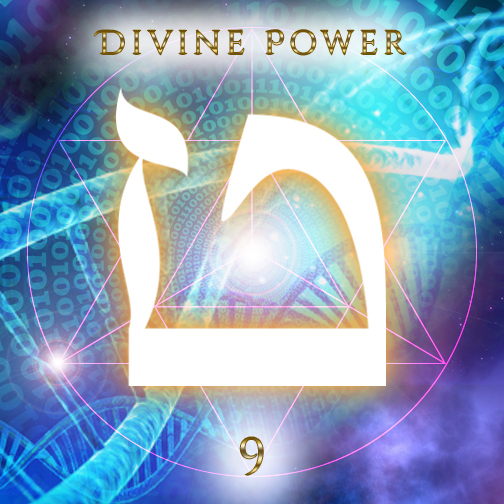 You are about to discover that your birth name is NO COINCIDENCE as it contains the fundamental programming for your entire blueprint of existence. 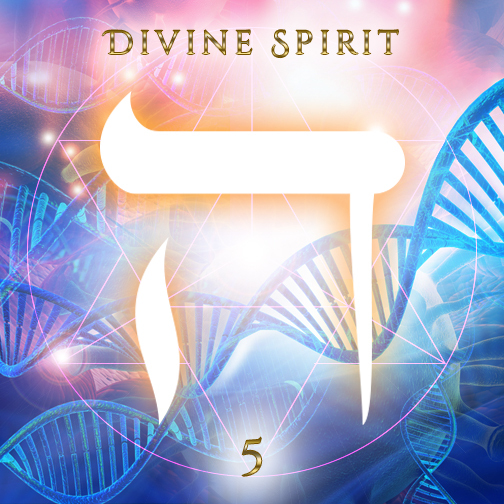 During this 2 day pre-recorded virtual online retreat, Ariella illuminates your DNA Code & Soul Blueprint so you can discover your divine gifts and gain insight on how best to express your Soul’’s Purpose. 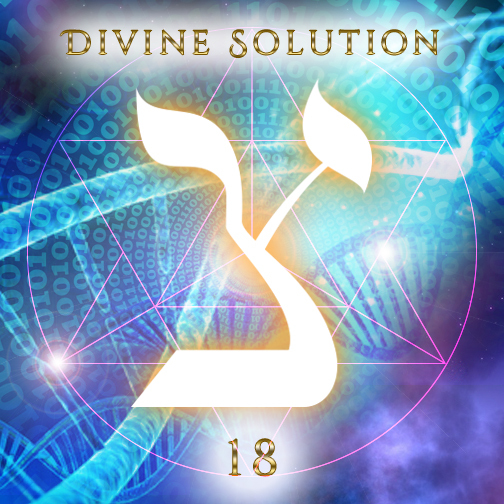 The teachings are centred around an ancient, esoteric Hebrew system, which was once used in Atlantean times to decode individual’s purpose and give them direction on how to best fulfil their life path. 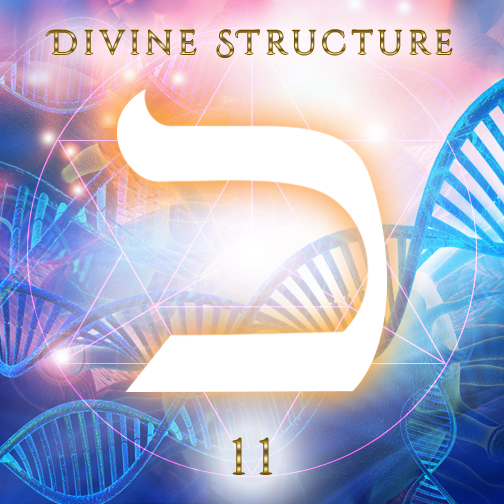 The system contains 22 codes (the Hebrew Fire Letters) which are all powerful building blocks of creation found in everything made manifest in the material plane. 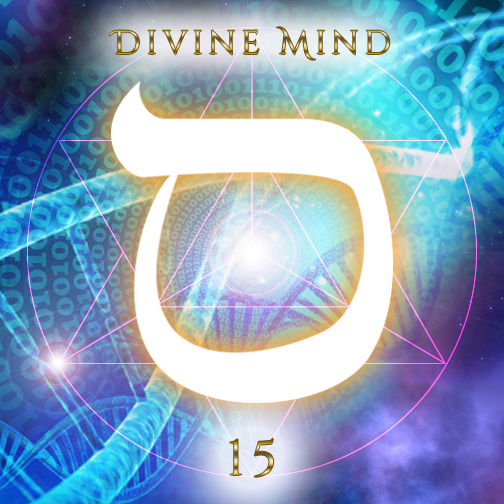 It is through looking at your BIRTH NAME that we can decipher these creation codes and apply them to YOUR LIFE to understand in greater detail who you are at soul level and how you can best express your divinity whilst embodied on Earth.